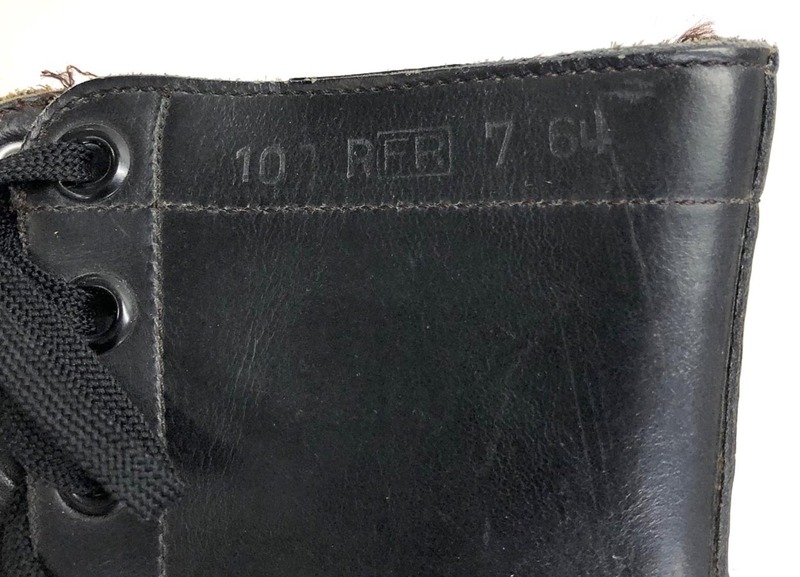 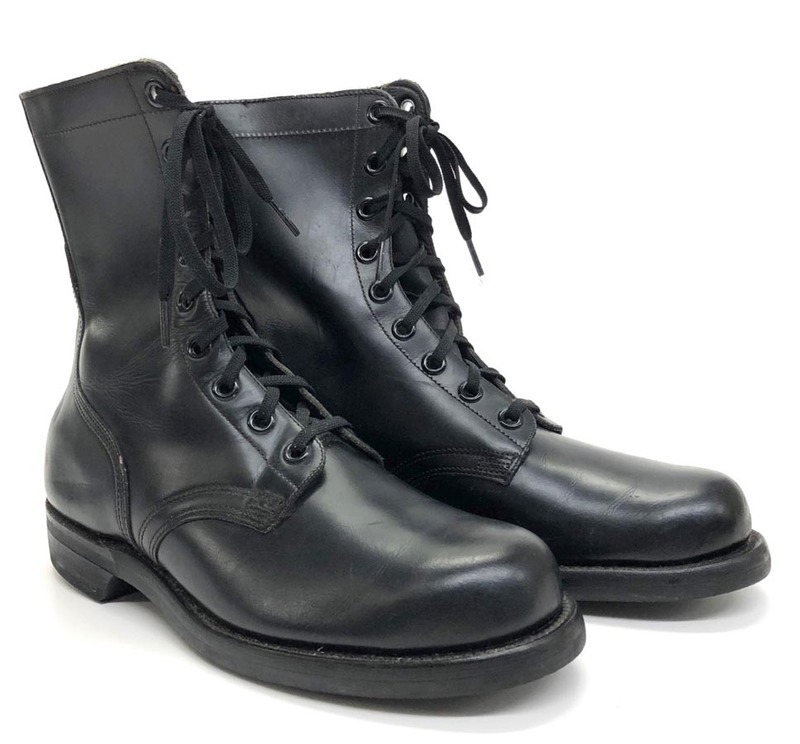 PHYSICAL DESCRIPTION: These US Vietnam Era Black Leather Combat Boots are in real nice unused condition. 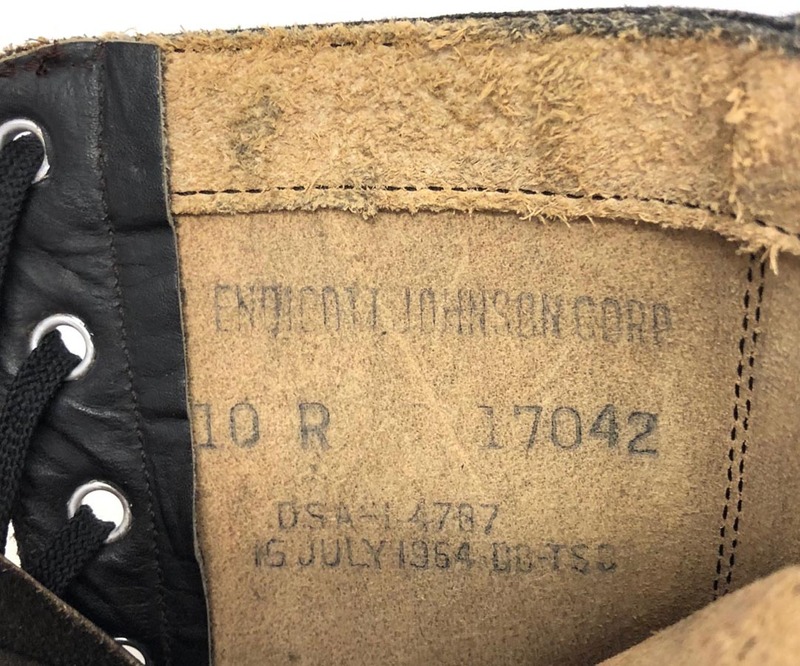 Boots are July 15 1964 dated. 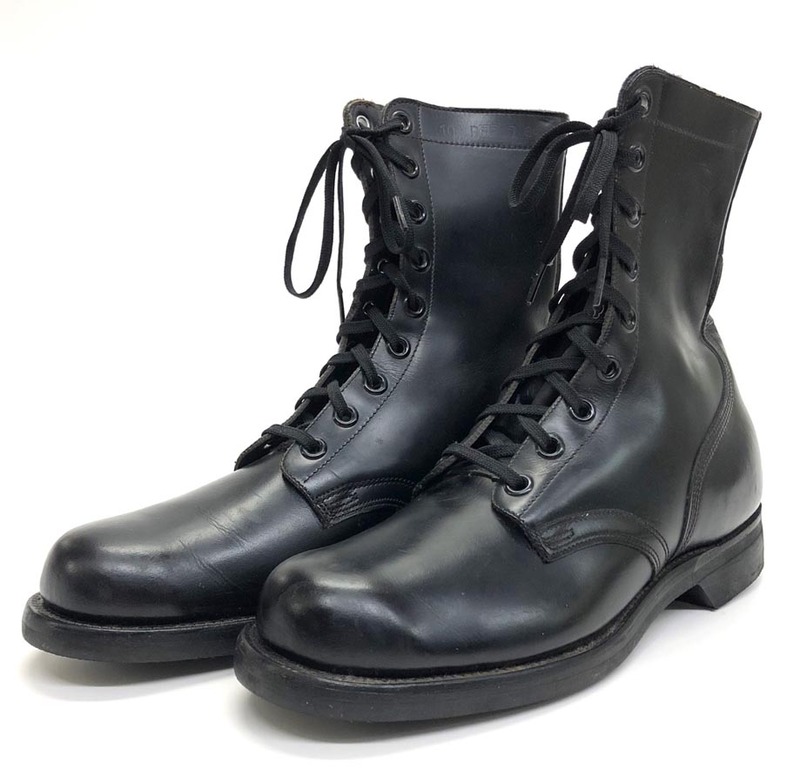 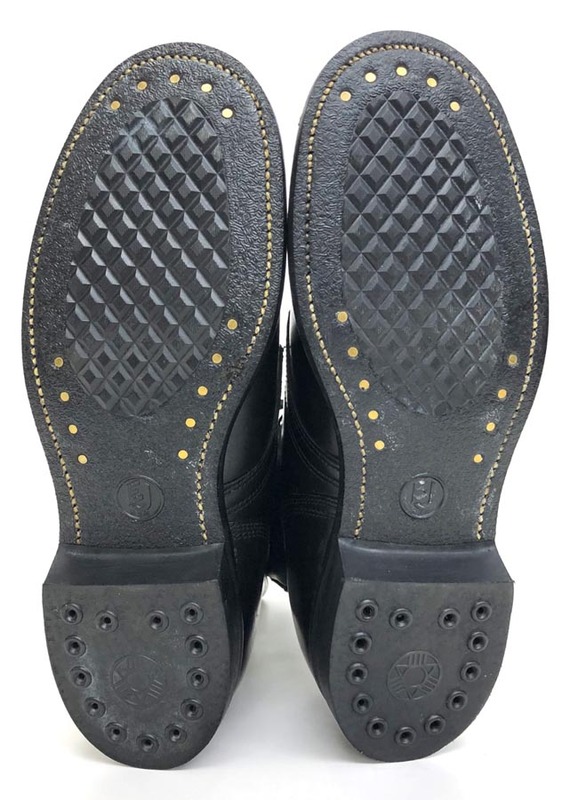 These boots were manufactured by the Endicott Johnson Corporation and are a size 10 Regular.